Not ready to join us yet? Sign up for our mailing list to hear about our events. 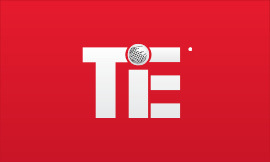 Sign up to hear from TiE New York! Why sit on the sidelines, enjoy TiE New York’s perks and member only events now!